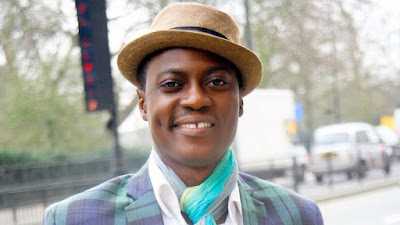 Sound Sultan, singer and songwriter, says he can never go into politics despite the fact that his music often addresses political issues. The singer told NAN that his songs are devoid of vulgar words because he regards music as a powerful tool that could influence society. Sultan, born Olanrewaju Fasasi, said he prefers to use his music to educate and inform the youth. “I want to help the youth facilitate their goals with my music, I want them to draw inspiration from me for them to achieve their dreams and not mislead them with my songs. I want to bring my wealth of experience to youths by reaching out to them,” the musician said. “Music is a powerful tool and we need to use the tool to educate and not destroy and if we use it wrongly, it becomes a weapon, so why not use it wisely. “Musicians should impact the lives of their listeners and not get their mood corrupted. So, we have to be careful about what we dish out. “My music is passing a message not just the social aspect of it, it is meant to talk about politics, society and sometimes self-confidence. “Music is powerful in transforming the society and though I talk a lot about politics, I can’t be a politician. “My newly released album which is `Out of the Box’ will take me to schools to sensitise students about thinking outside the box and teaching them life choices. Sultan released his first album ‘Jagbajantis’ in 2000. The song brought him fame and is regarded as one of the classic songs in Nigeria. He released the video of ‘Out of the Box’ on April 30. Sultan is married to Chichi Morah and they are blessed with two children. 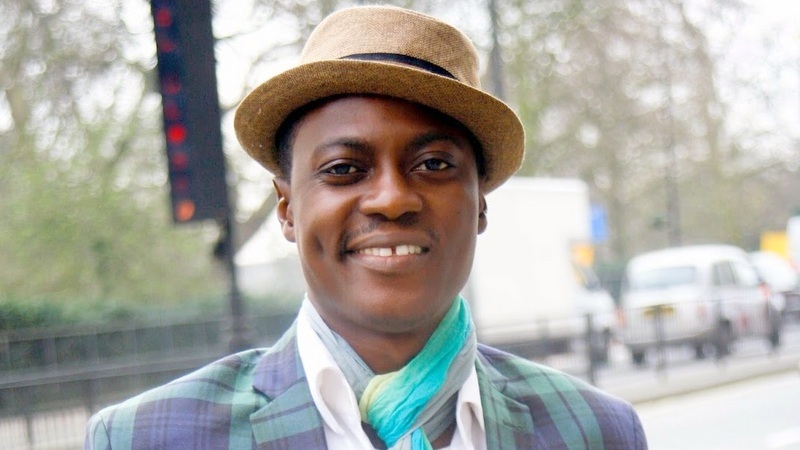 He was made a UN ambassador for peace in 2012 for his exemplary lifestyle and career.